Melaniq can be a perfect solution for young men and women to forget their worries about premature gray hair. 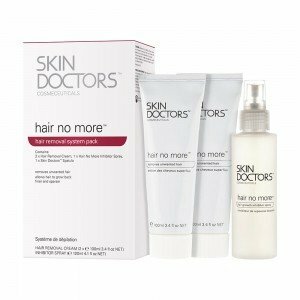 It is an advanced formulation designed and developed by the renowned Oxford Biolabs to combat the signs of greying hair in the form of a food supplement. 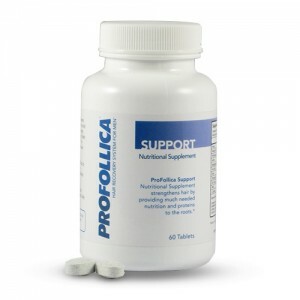 The nutrients in each capsule can also help to maintain a healthy set of hair and replenish lost colour coverage. Copper plays a vital role in the formulation of Melaniq to help in the process of synthesis of melanin, the natural hair pigmentation to give hair its colour. When your hair follicles do not get ample nutrients and minerals, they stop producing and this is when these supplements containing copper with other minerals and vitamins can help your body to produce melanin and slow down the process of greying. 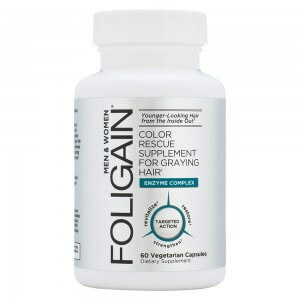 As hair follicles start to lose their ability to produce pigmented hair, people have a greater chance of going grey. By supplying important nutrients to your body for better and continuous functioning of melanin biosynthesis, one can help to slow down the process of greying. Melaniq is a food supplement of high nutritional value containing copper with essential vitamins and minerals that can contribute in production of normal hair pigmentation and maintenance of natural hair colour. 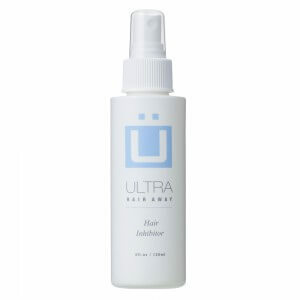 How does it work against greying of hair? Oxford Biolabs carries out various scientific researches before bringing a product for you in the market. 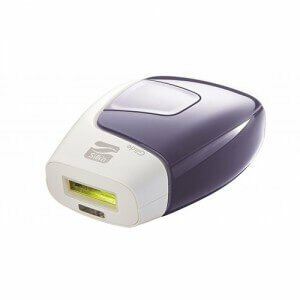 Melaniq is one of their unique and specialised products created by their trichology experts. With its naturally effective active ingredients the capsules can support the ability of body to product melanin. 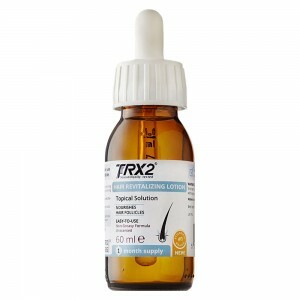 Tyrosine within this nutritional programme acts as an activator that initiates the synthesis process for melanin. 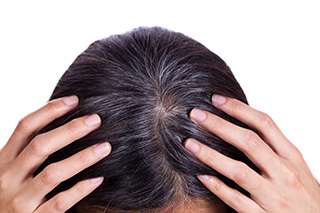 Lack of copper or nutrients in hair turns is a cause of hair turning brittle and then eventually greying. 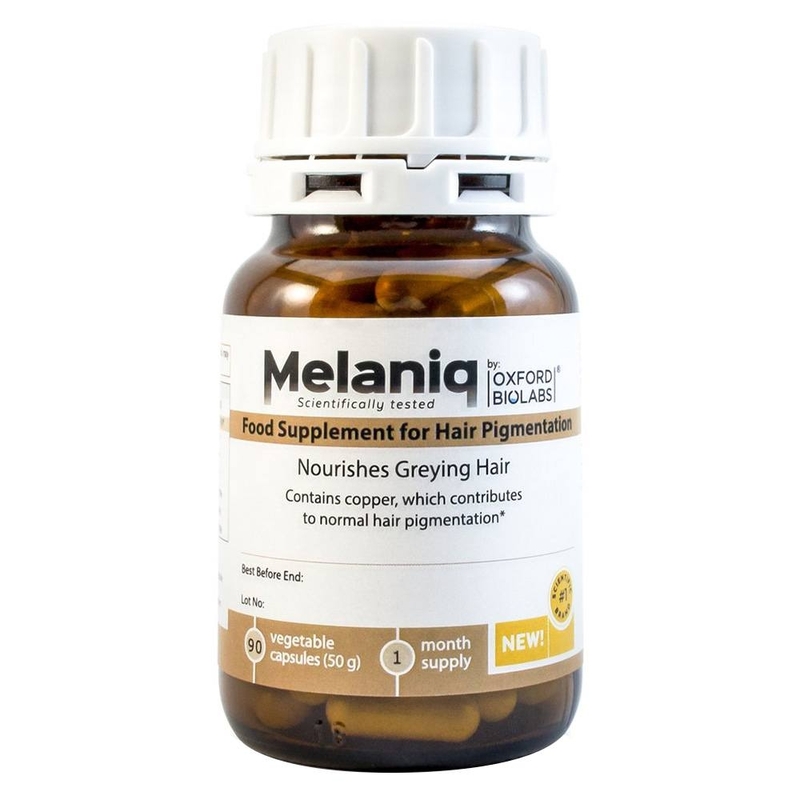 So Melaniq formula combines copper with tyrosine to help in nourishing grey hair. This is how the capsules can help in contributing normal hair pigmentation and also maintain the natural hair colour. How can Melaniq ingredients help? The advanced formulation of Melaniq is completely natural and doesn’t contain any synthetic ingredients. The full list of ingredients include L-carnitine, (vegetable capsule), tartaric acid acidifier, potassium chloride (including 0.5silicumon dioxide), L-leucine, L-valine, L-isoleucine, zinc citrate, nicotinamide Magnesium salts of fatty acids, sodium selenite, biotin. 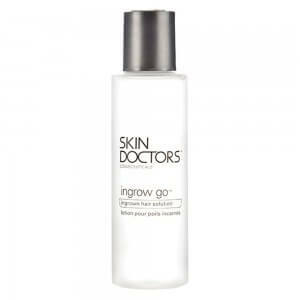 Out of these, the key ingredients contribute largely in combating greying of hair. L-Tyrosine: This is an amino acid which can help in initiating the stimulation of melanin production in your body. Copper: It acts as a catalyst when blended optimally with other ingredients to maintain normal hair colour. Para-aminobenzoic acid (PABA): This ingredient may help to stimulate hair pigmentation and contributes to a healthy natural colour. Biotin (Vitamin H): This is an essential nutrient for the hair cycle that can aid in overall hair health and boost the effectiveness of other 5 active ingredients. Vitamin D: Hair that lacks vitamin D are more prone to early greying hair so with Melaniq you can maintain proper level of vitamin D.
Catalase: This ingredients helps to seek out and destroy hydrogen peroxide, a main factor that contributes to hair loss. What is its ideal Dosage? 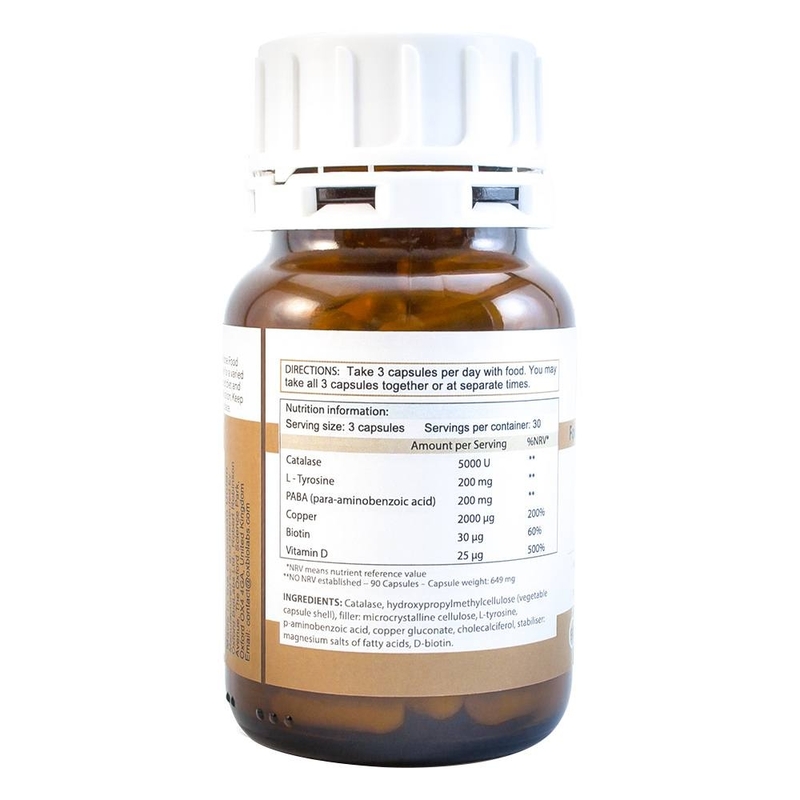 It is recommended to take 3 capsules a day with a cup of water at any time of the day preferably during meals. You can either take the 3 capsules all at once or separately. Always remember that following the recommended dosage will help you to see optimal results. When can Melaniq start showing results? Results with supplements will always vary from individual to individual depending on a number of key factors. These can be due to the physiology of the individual to the simple things like the metabolism of the individual. 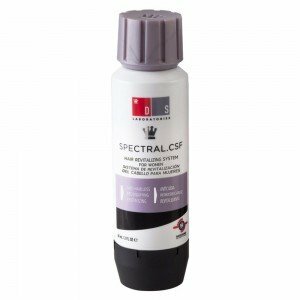 However in most cases the results have been observed in as quick as 3 months but Oxford Biolabs recommends to use the product for 5 months for optimal results.